Entering a partnership agreement with Mattel and Little Orbit, Namco Bandai will now distribute Monster High: Skultimate Roller Maze across the UK, France, Spain, Portugal, Germany, Switzerland and Austria. 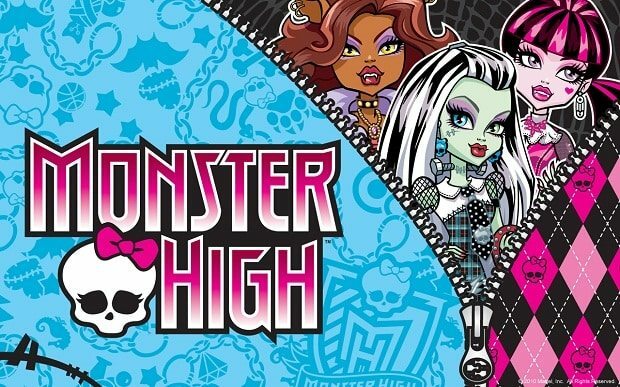 Set for Wii and Nintendo DS, players will choose their favourite Monster High character and assemble a team of friends as they skate through the crypts of Monster High. Along the way you’ll collect power ups to aid you, steer clear of obstacles and use your character’s special ability to whizz past the competition.